Since 1998 the Cherry Hill Branch has been located in the Cherry Hill Town Center. 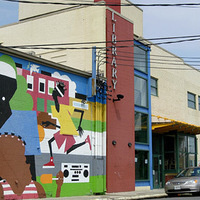 The Library is in a convenient location right outside Downtown Baltimore, near interstates 95 and 295. Thank you for your information that you've shared. It's really helpful for me. This program could use some help. It was sad...it didn't happen. We were late and my baby was the only one there.